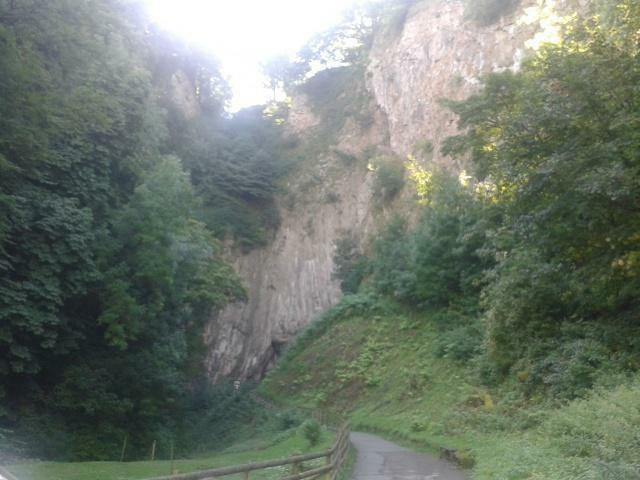 We had a brilliant time exploring some of the caves at Castleton and learnt a great deal about extreme environments. During the visit, we made our own rope, explored a cave on foot and went on an exciting boat tour along another of the caves. Everyone had a lovely time and really enjoyed themselves. The children were a credit to the school and behaved impecabbly throughout the day.